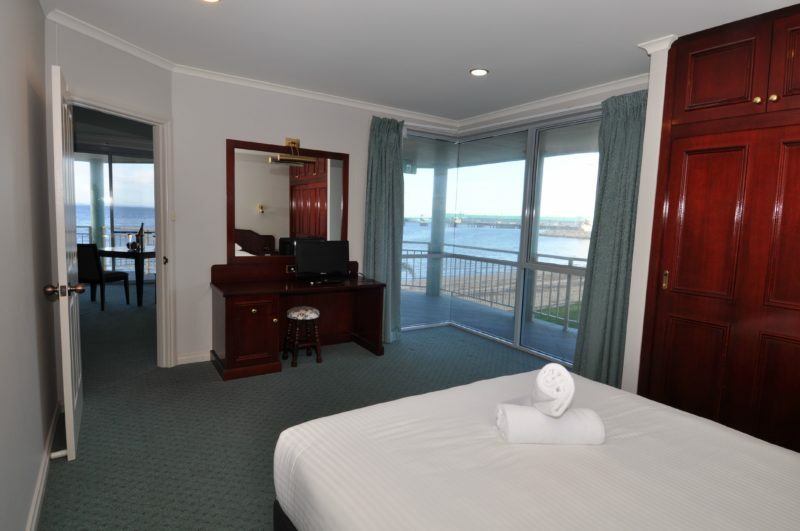 On the beachfront of Port Lincoln the Hilton Motel features 45 rooms, including three suites with sensational ocean views. Only steps away from the beach and a five-minute walk to the main shopping area, our location creates the perfect environment for the ideal holiday or business stopover. 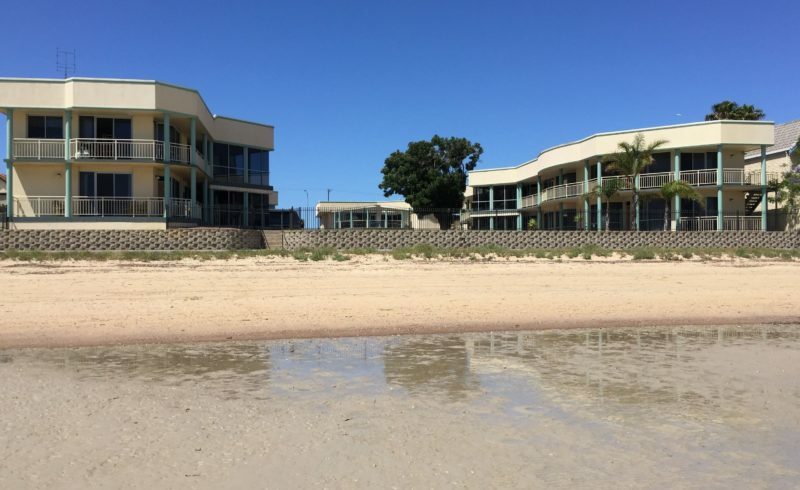 We look forward to welcoming you to our place by the sea. Located on the shores of Boston Bay with direct access to the beach. Spacious 41 square metre deluxe room. 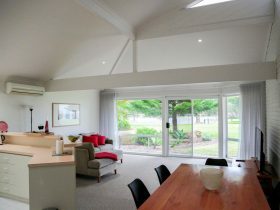 Queen bed, ensuite, flat screen television, free Wi-Fi, tea and coffee making facilities, reverse cycle air conditioning. Five minute walk to the town centre. Located on the shores of Boston Bay with direct beach access. 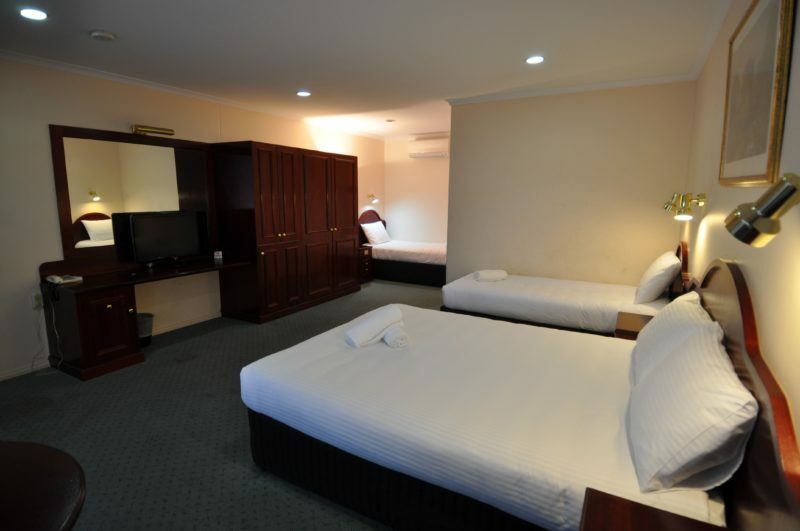 Spacious 41 square metre deluxe room. 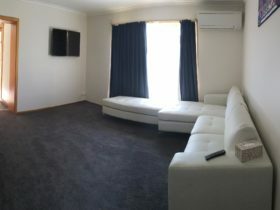 Queen bed, two singles, ensuite, flat screen television, free Wi-Fi, free parking, tea and coffee making facilities, reverse cycle air conditioning. 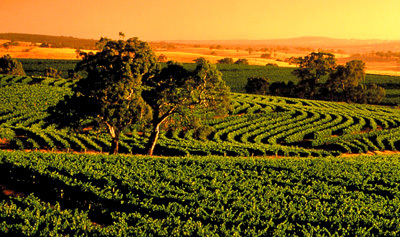 Five minute walk to town centre. 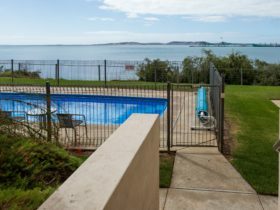 Located on the shores of Boston Bay with direct access to the beach. Spacious standard room 27 square metres. 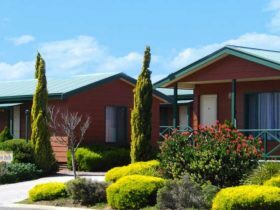 Queen bed, ensuite, flat screen television, free Wi-Fi, free parking, tea and coffee making facilities, reverse cycle air conditioning. Five minute walk to the town centre. Located on the shores of Boston Bay with direct access to the beach. Spacious standard room 27 square metres. Queen bed, single bed, ensuite, flat screen television, free Wi-Fi, free parking, tea and coffee making facilities, reverse cycle air conditioning. Five minute walk to town centre. Located on the shores of Boston Bay with direct beach access. Enjoy our one person Spa Room. Queen bed, ensuite, flat screen television, free Wi-Fi, free parking, tea and coffee making facilities, reverse cycle air conditioning. Five minute walk to the town centre. 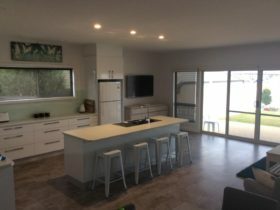 Outstanding views of the ocean, separate bedroom (queen bed), lounge room, balcony, free Wi-Fi, reverse cycle air conditioning, LCD television, large spa bath, guest amenities, microwave, toaster, tea and coffee making facilities.